The headline that Jaguar Land Rover has posted a loss for the last quarter of 2018 of £3.4bn is a startling fact - a sum nearly twice what Tata paid for JLR a decade ago - but it is caused by write-downs rather than operational losses, although the actual losses for the last quarter of 2018 are still a sobering £273m. JLR now finds itself in a precarious position and faces a double whammy - poor sales in China, which has been its growth engine so far, and prospects of large scale disruption in the event of a hard brexit. 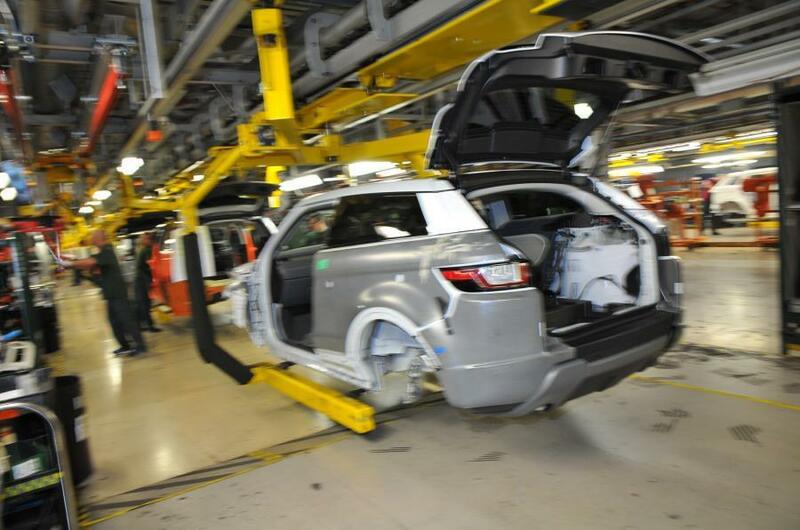 JLR reported a loss for the third consecutive quarter. "The Turnaround 2.0 strategy is delivering well with a continuing portfolio of product launches, which are the requisite building blocks for sustainable growth", chairman N Chandrasekaran commented. We continue to work closely with Chinese retailers to respond to current market conditions with a "pull" based approach to vehicle sales. PB Balaji, the chief financial officer of the company, stated: "We are now taking clear and decisive actions in JLR to step up its competitiveness, reduce costs and improve cash flows and make the business fit for the future". Company's EBITDA margins narrowed by 230 basis points (bps) to 8.5% and its EBIT margins contracted by 370 bps to 0.1%. Revenue came in at £6.2 billion as the firm sold 144,602 vehicles in the period, a decline of 6.4% primarily as a result of "continued challenging market conditions in China". "Jaguar Land Rover is facing headwinds in multiple fronts, including geopolitical uncertainty and technological disruption apart from sluggish demand scenario in a strong market like China", said Debjit Maji, an analyst at Stewart & Mackertich Wealth Management in Kolkata, India. At the same time, investment in new models, electrification and other technologies remains high. The step raises questions on whether it could affect Tata Motors' credit rating that has already been revised downward in the recent past. The results were announced after the closure of market hours.